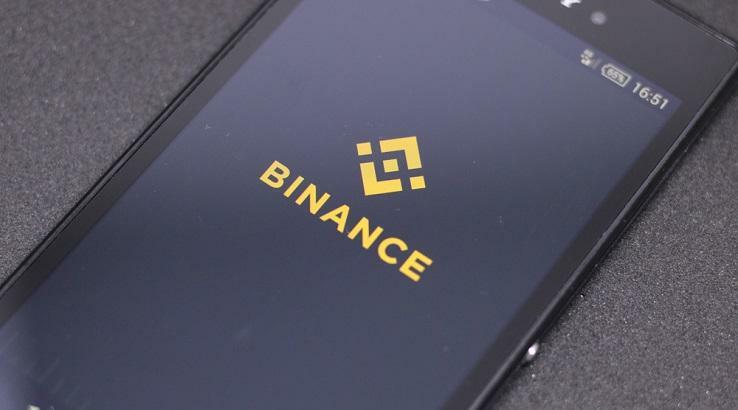 Binance, the world’s largest cryptocurrency exchange by 24-hour trading volume, is targeting February 20 for the launch of public testing of Binance Chain, CEO Changpeng Zhao announced in a tweet. “Finally we have a date. The start of public testing is scheduled for February 20. It's about the test network, feedback is welcome,” Zhao said. “So we didn’t use the standard SDK, so we forked it and chopped a lot of things out. So, in the Binance Chain, there’s no smart contract. We just have an interface for you to issue tokens, and then you can trade it. Binance Chain is a very simple chain in terms of application, but it can handle very large loads,” he added.